Join Bloomberg Intelligence in collaboration with DigitalHealth.London, Cambridge Health Network and Mount Sinai, to discuss the latest advances in digital therapeutics and the role of AI in healthcare. Hear from leading companies in the sector revolutionizing the space and tackling hurdles including data privacy and regulatory challenges. The first multi-stakeholder summit meeting, hosted by Digital Health.London, in collaboration with NHS England, IQVIA, and the Digital Therapeutics Alliance, brought together nearly 200 representatives from many aspects of healthcare and technology, to participate in an agenda which shone a spotlight on the rise of digital therapeutics, and examined the evidence that they work. 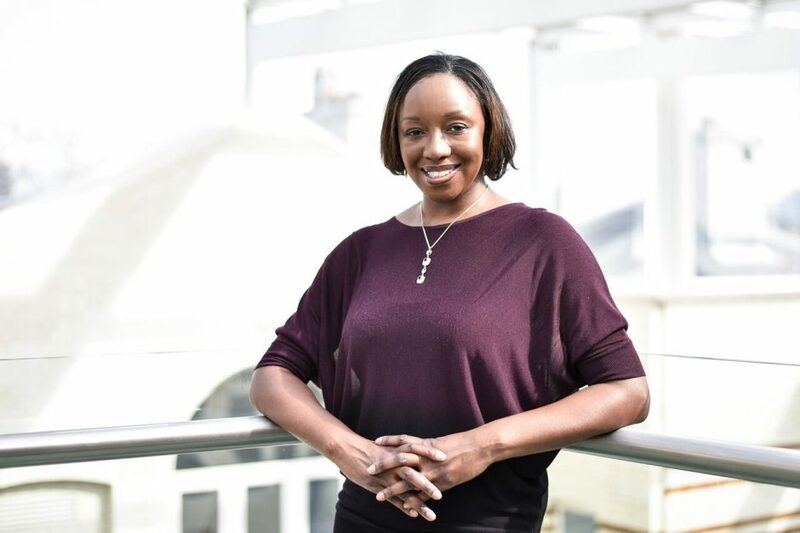 Yinka’s Blog: Digital Therapeutics: what next? 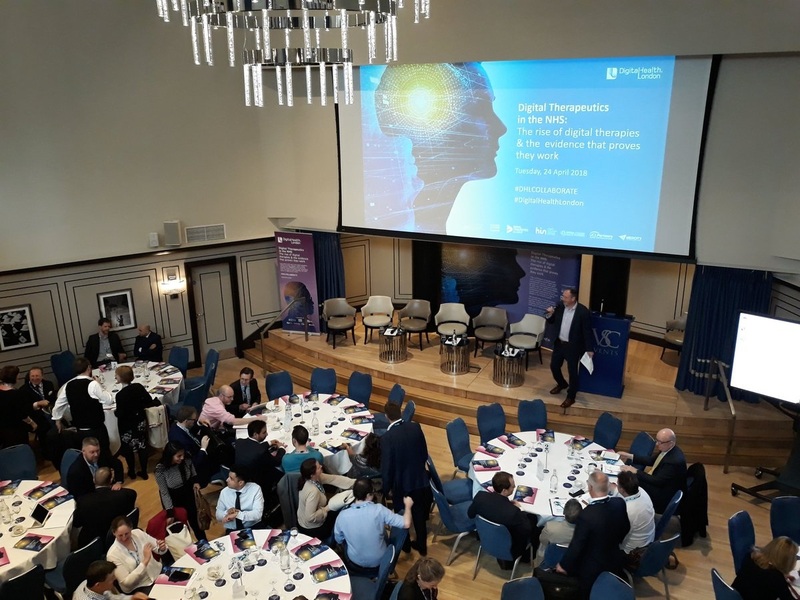 A big thank you to everyone who attended and contributed to the recent annual DigitalHealth.London/Collaborate Summit, which this year we hosted in collaboration with NHS England and IQVIA. 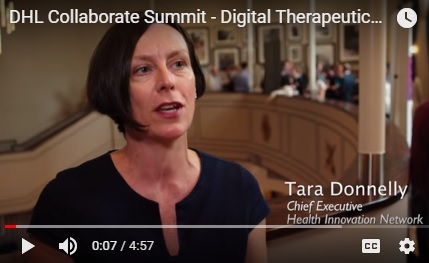 Delegates at DHL/Collaborate 2018, talk about the summit and digital therapeutics.